Sleeping well requires a good pillow. 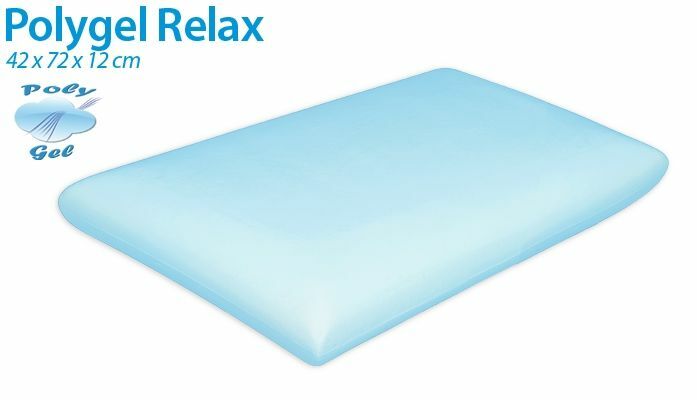 With this thought in mind, Mollyflex designers created the Polygel pillows, a particular pillow made with a revolutionary polyurethane gel foam with high density, produced using water and raw materials respecting the environment and people, very flexible, durable, fresh and extremely breathable. Polygel is an innovative material used for pillow production, capable of maintaining the shape and elasticity even after several years of use. 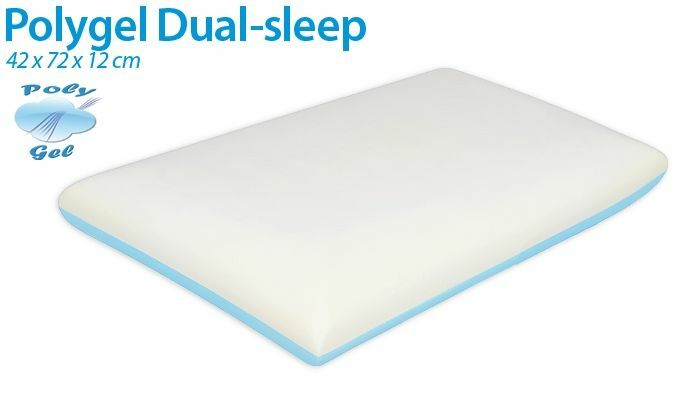 Its breathability is absolutely unique, different from the most flexible foams currently used also for the production of mattresses, while the internal structure is composed of numerous cells that promote air circulation and avoid stagnation of heat and humidity. Thanks to these characteristics, Polygel makes the pillows fresh, ergonomic, breathable and non-deformable. Finally, Polygel is an ecological and non-deformable material, which also offers a relaxing water effect and adequate support of the body. 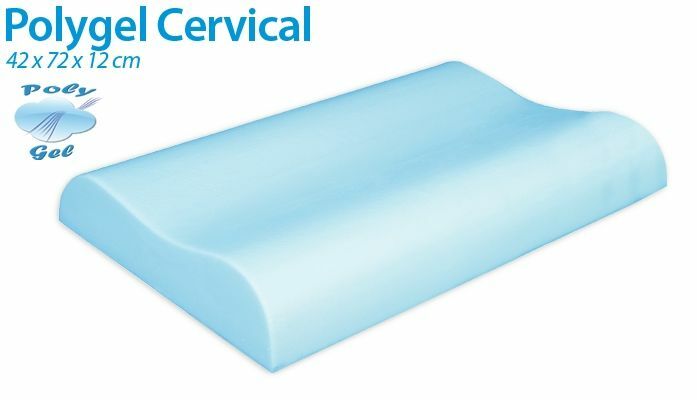 The Polygel pillow was designed in order to offer a perfect adaptation of the head, moulding perfectly to the body shape and ensuring an anatomically correct position, thus minimizing the pressure points. Pillow highly breathable, flexible and rigid eco-friendly materials.